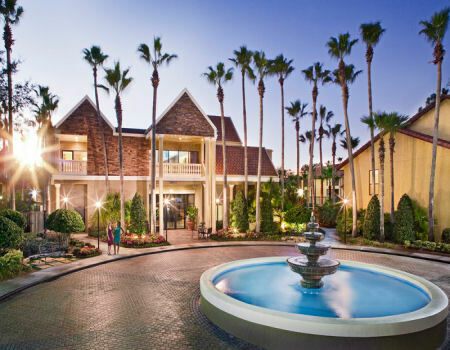 Buy a 7 Night Stay in a Studio unit at the Legacy Vacation Club Orlando - Spas in Kissimmee, Florida NEAR DISNEY! DEAL OF THE DAY! 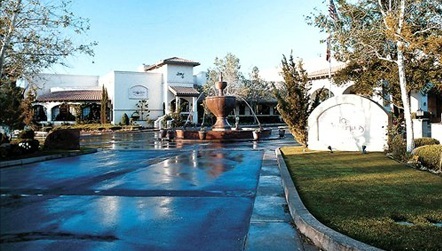 Legacy Vacation Club Orlando - Spas in Kissimmee, Florida NEAR DISNEY - Buy a 7 Night Stay in a Studio Unit! 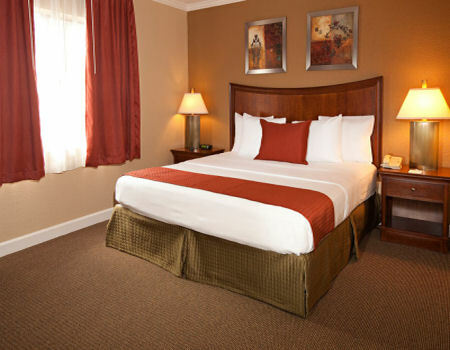 Enjoy 7 Nights in a Studio Unit at the Legacy Vacation Club Orlando - Spas in Kissimmee, Florida NEAR DISNEY!